We at Eastern Alarm specialize in offering peace of mind to our valued customers! Family owned and operated we have been protecting our community since 1987. We offer incomparable service with Burglar Alarms, Fire Alarms, Video Surveillance and much more! We admirably serve the Pocono Mountains, Lehigh Valley, Scranton/Wilkes-Barre, and the Northern New Jersey/ NYC Metropolitan Area. We specialize in Remote Video Survellance and Remote Keypads! We at Eastern Alarm offer the same top-notch services of major security companies, but at a fraction of the cost! 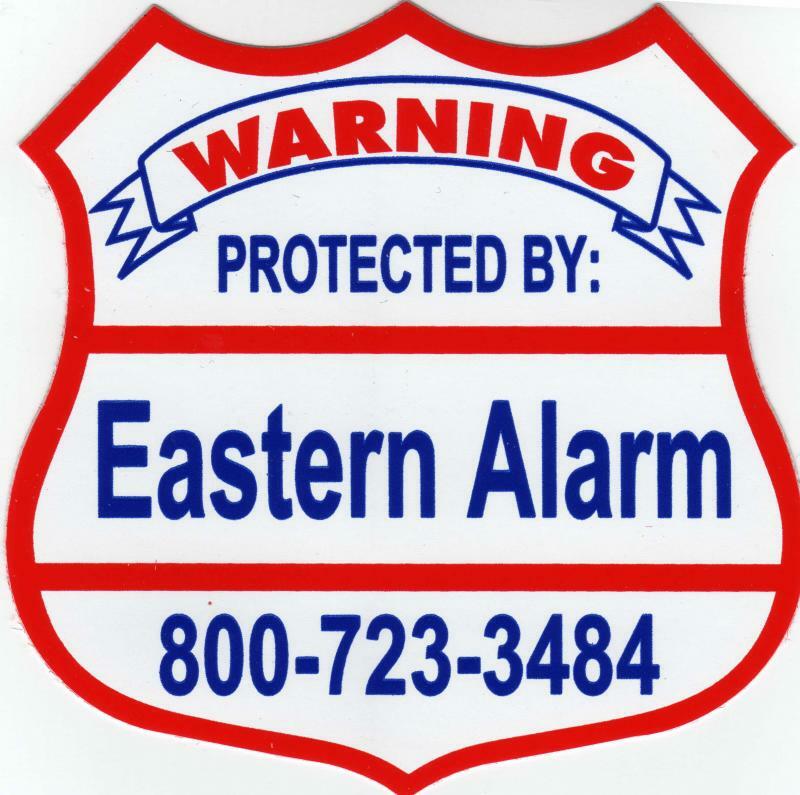 Providing peace of mind at a reasonable cost is absolute priority for us at Eastern Alarm! See how we can help you today! Copyright 2013 Eastern Alarm Systems. All rights reserved.